You might be doing onboarding wrong. The Society for Human Resource Management (SHRM) says employee turnover runs as high as 50% in the first 18 months of employment. Gallup reports that the biggest mistake employers make is failing to properly welcome new employees into the fold via an onboarding process. This has a hugely negative impact on employee engagement and retention. Today’s employees expect more from a job than just a paycheck. While the paycheck still matters, we know that employees stay in organizations that have great workplace cultures. Here’s how employers can use the onboarding process to improve employee engagement, retention, and workplace culture. From an employee perspective, taking on a new job is both scary and exciting. It’s scary because the new employee worries whether they made the right decision. They’ll probably wonder if they’ll make new friends. Or, will the work be interesting and will they be able to learn all they need to know to do a good job? The exciting part is that they’re on a new adventure in a new place with new people. This swirling mix of emotions can be harnessed in a way that benefits a company, or squashed flat along with the new employee optimism that almost always follows the signing of an offer letter. What’s the key to capitalizing on these positive feelings so that a business can make every employee’s time productive? The answer is onboarding, a process that has been proven to help businesses retain employees over the long haul. But if onboarding is so important why are so many companies neglecting it? 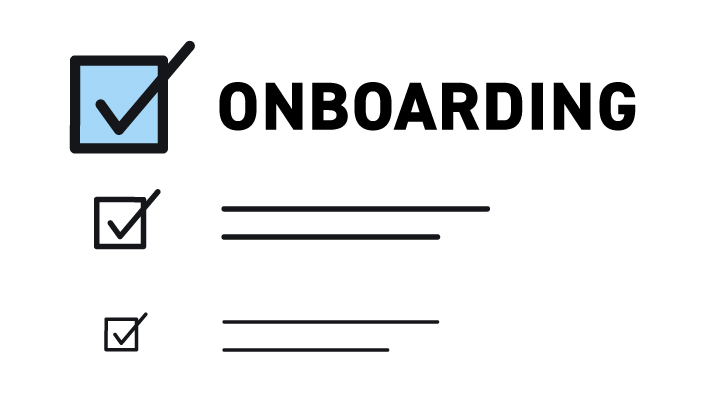 What’s Onboarding and Why Does it Matter? Onboarding always matters, but particularly so during times of record unemployment where the candidate funnel is hair-thin. That’s the time when companies need to work harder to retain more employees because there are lots of job opportunities for people to pick from. In some markets, highly sought candidates like Developers receive dozens of calls and emails from recruiters before they are barely in your door. If the onboarding process is too awkward they may jump ship. Sadly, this happens all too often. 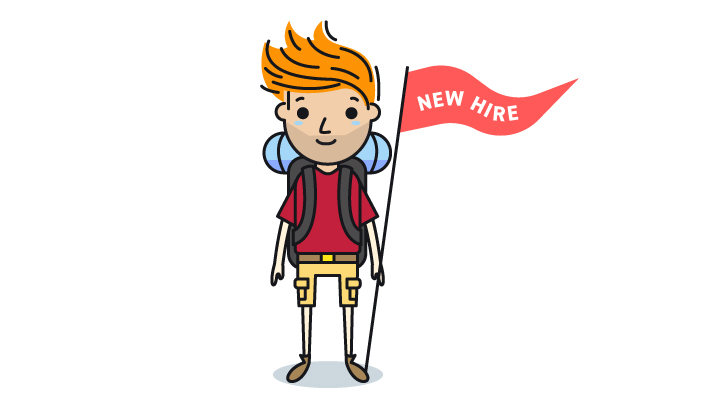 Gallup reports that only 12% of the American workforce says they had a good onboarding experience. 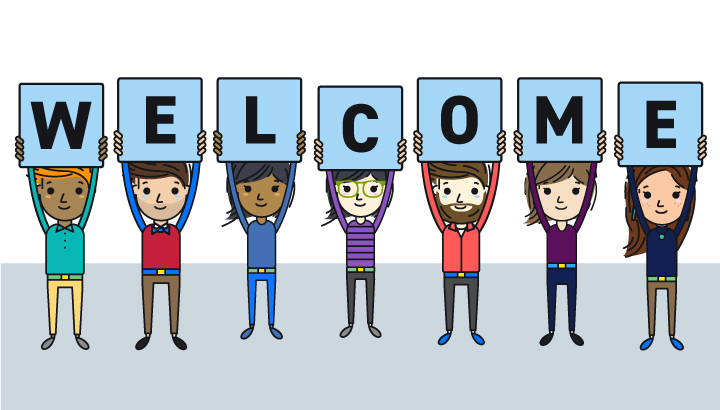 But what is onboarding, really, and why is it such a big deal? Onboarding is the process of acclimating new staff into a unique cultural setting that is your business. Most of the time, the new hire experience is pretty awkward; sometimes it can take weeks to even snag login credentials, particularly in big companies. It gets worse; HR Dive reports that one in 10 new hires say their company forgot it was their first day. How would that make you feel? Throwing new hires into work immediately without training or context, not socializing -- or even introducing -- them to the rest of the team, focusing on tactical work too early, or not meeting and receiving feedback from managers early and often are more the norm than the exception. The goal of onboarding, then should be to create a work culture where employee friendships can naturally develop. Onboarding, when handled properly, is what kicks off that process. While this throws the traditional one-day onboarding process out the door, there’s enough data showing the correlation between employee engagement and retention and a longer onboarding process that tells us the time extension is worth the effort. Interestingly, a recent article from HR Morning suggests that onboarding starts before the employee walks in the door. Establishing and communicating the onboarding process to a new hire before they arrive for their first day will help lessen some of the fear they feel about their first day. They suggest sharing basic details that will make their first on-site visit a little easier. Who will meet them in the lobby? What’s the best place to snag a coffee when they’re dragging at 1 pm? What will their first-day schedule look like? Will they have a mentor? Is there anything they should read to prepare for day one? This welcoming email can also share details such as what to wear or a reminder to bring two forms of I.D. for HR to copy. You may want to include a map of the facility if the building is bigger than a breadbox. Perhaps even send a link to the corporate mission statement, although keep in mind the pre-welcome email shouldn’t be too long. The best part of onboarding should always be making the employee feel the love. Think of it like welcoming someone into your home (you can leave out the hugging). 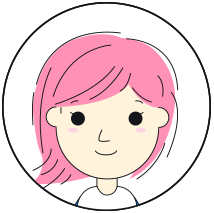 Onboarding on day one should be a process of inviting them in and showing them around so they start to feel comfortable in the space and with the people in it. You can even skip a lot of the new hire paperwork that used to take up so much time on the first day. Today’s modern payroll and HR platforms can capture data online in advance, so employees can sign up for benefits in advance as part of pre-boarding. Instead of filling out paperwork during new hire orientation, why not have HR go over employee benefits? The studies show that most employees fail to understand and take advantage of many of the benefit choices available in most companies. Personalizing the onboarding experience by having HR discuss the benefits the candidate will likely be most interested in will increase the chances that they use these perks. Using these perks will help your new employee appreciate the company more and potentially, stay longer. Equipment needs like logins to technology tools, along with the basic place to sit, a computer, and a phone must be set up before the employee comes in. You would be shocked to realize how many companies get this wrong. Having an IT person or even a technology super user sit down with the new employee and teach them how to navigate unfamiliar (or even vaguely familiar) software or hardware will increase the new employee’s productivity. If your company has branded items like t-shirts or other goodies, why not deck out the space with a few presents that will also promote the company image? Employer tip: Try incentivizing the mentorship function in some way. Being a mentor takes time and energy. But what about rewarding the mentor with an Amazon gift card? Schedule a few meetings on the first day, but don’t overwhelm the new employee. Give them an hour or two for self-study so they can relax a little in their new space. It’s always a good idea to pre-load calendar meetings, adding notes on why the meeting occurs and what their role will be. Set up a knowledge management hub, where all important documents are held. This could be something as simple as a Dropbox folder by department or even a more sophisticated knowledge platform that serves as the hub for information. This could improve employee productivity, whether the person has been on the job three days or 365 days. Check on the employee and their mentor in the first 30-days. Talking with the mentor about how they think the new employee is doing will help you take the pulse of what needs improved. Ask the new employee that very same question and then be prepared to spend time revamping what needs to be tweaked to help improve the experience. Schedule a 90-day review that incorporates feedback to and from the new hire. As part of the process develop a roadmap for the new employee to follow to advance in the company. The roadmap should be based on what the employee wants to learn. At about the 90-day mark, it’s safe to say the new employee will have a decent grasp of what is expected, the company culture, and their place in the workplace. A 90-day review is a good place to really conclude the formal onboarding process and move the employee into the next phase of what will hopefully be a long-term career with the organization. Onboarding is more than a one-day orientation. A well-designed onboarding process will help new hires learn the ropes more quickly while establishing relationships that entice them to stay with you longer. Artisan Talent works closely with employers to ensure that new employees are ready to take on their new role. 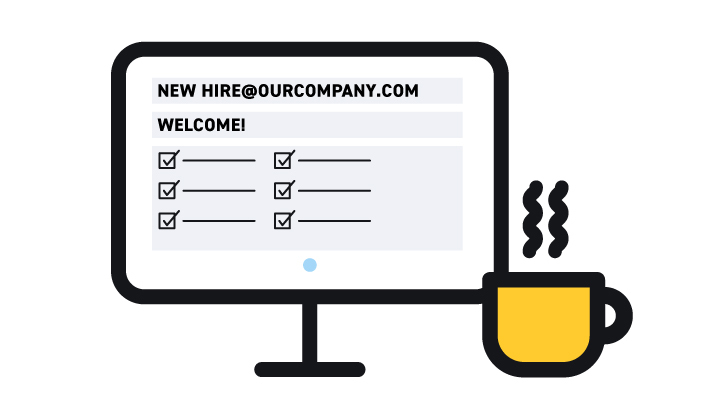 We can help you design an effective onboarding process designed to maximize the experience and effectiveness of every new hire. Contact our talent team to find out more. Who is Responsible for Employee Engagement and Why Does It Matter?